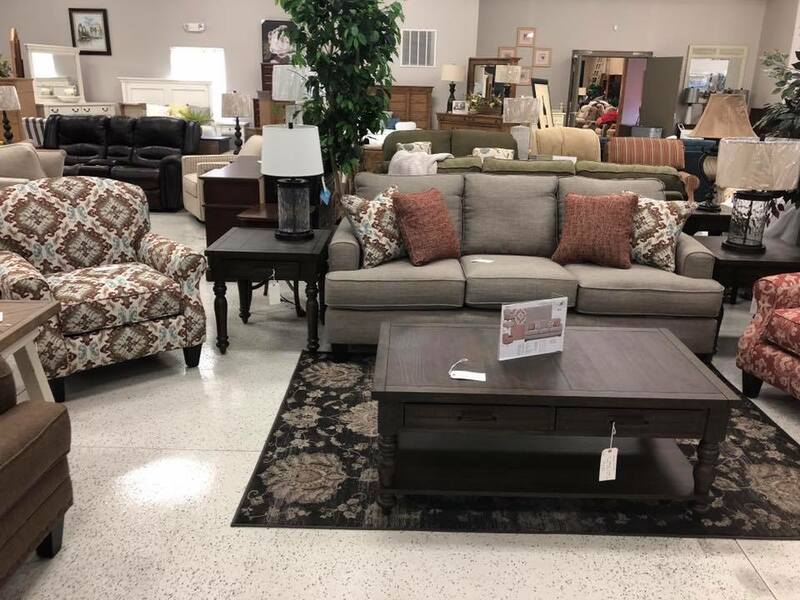 From bedroom suites to a new dining table, you’ll find exactly what you’re looking for at unbeatable prices at Ramsey Furniture and Mattress. Take a virtual tour of Ramsey Furniture and Mattress! 396 Hwy 64 Ramsey, IN. 812-347-0347. We would love to see you in person! Let us help you find your perfect living room, bedroom, office, and dining furniture! Open 7 days a week! From bedroom suites to redecorating your home office or den, you’ll get great customer service and a selection that can’t be beat. Our used furniture is hardly used at all, and you get what you’re looking for at a great price to fit your budget.